Every year since 2010 when Gwen Bell started #reverb I have been doing it mixed in with an Ali Edwards style December Daily. 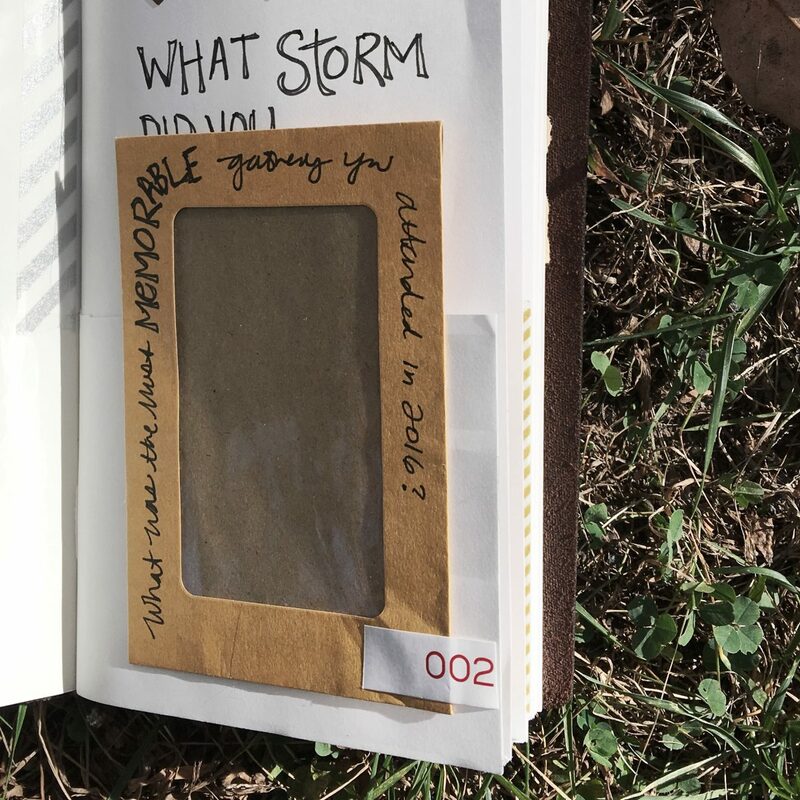 In 2010, I used Gwen Bell’s reverb10 prompts to fill my December Daily Journal (see HERE or HERE for more information) while reflecting on the year. For 2011, she encouraged us to host our own reverb11. Every day in December 2011 a new prompt was posted… one that would help one reflect on the previous year. 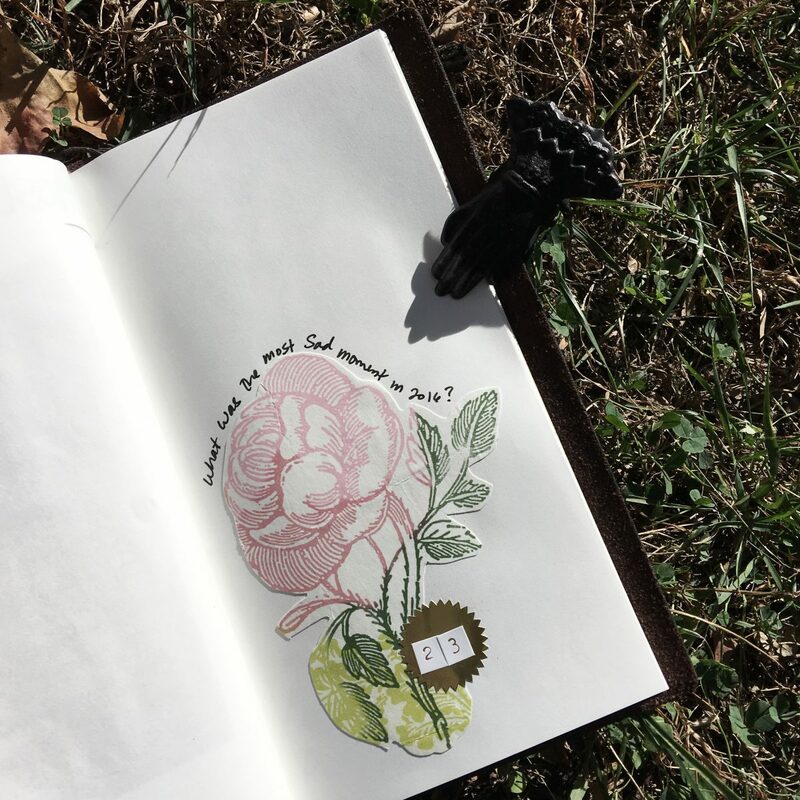 I followed along on my blog creating journal spreads in my december daily journal (inspired by Ali Edwards). For 2012 I wanted to use the same prompts as 2011, but only see them daily so as not to get ahead of myself… they are posted here each day, and I did the same for 2013 (I even offered a video for purchase of my journal day pages HERE). 2014 was a tough year for me and I didn’t participate, but I was back at it for 2015. These journals recap my years, and along with my daily agenda journals, are my favorites to look back through. 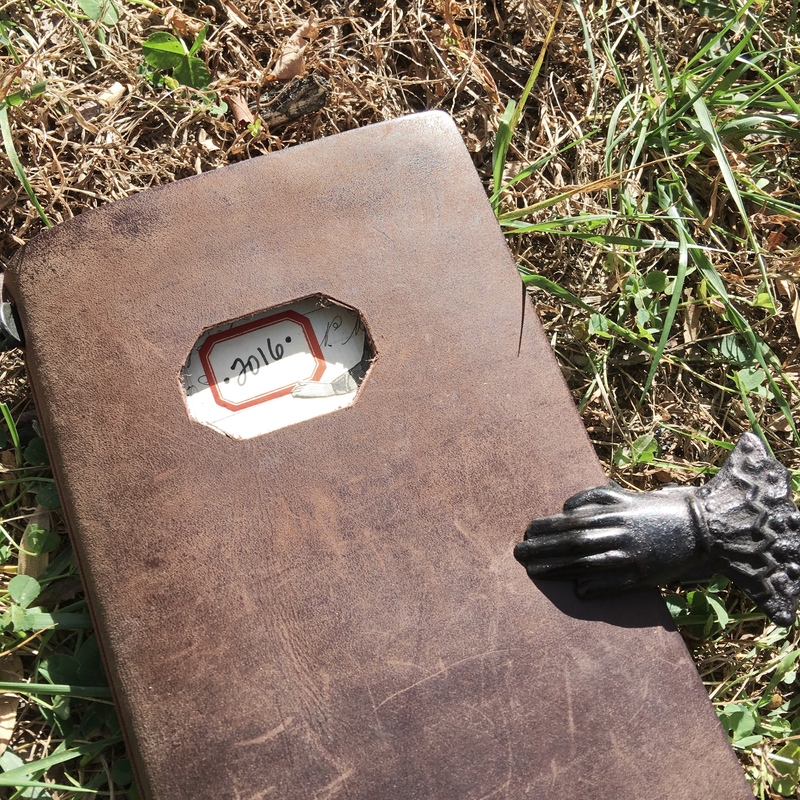 In the past I’ve always used a handmade ringed journal, but for 2016 I decided to use a Travelers Notebook. All the prompts are listed below, but I plan to post them daily on Instagram for you to follow along. 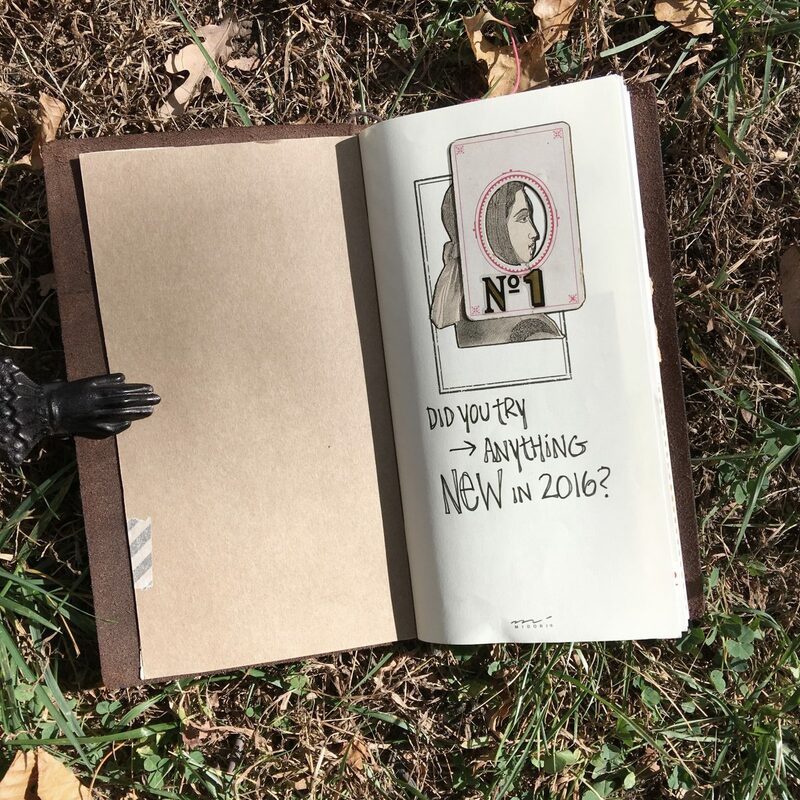 December 1 – Did you try anything new in 2016? Was there anything that you did in 2016 that was a new experience? What was it? What was it like? How did it make you feel? If you did not try anything new – was there a reason? Something holding you back? 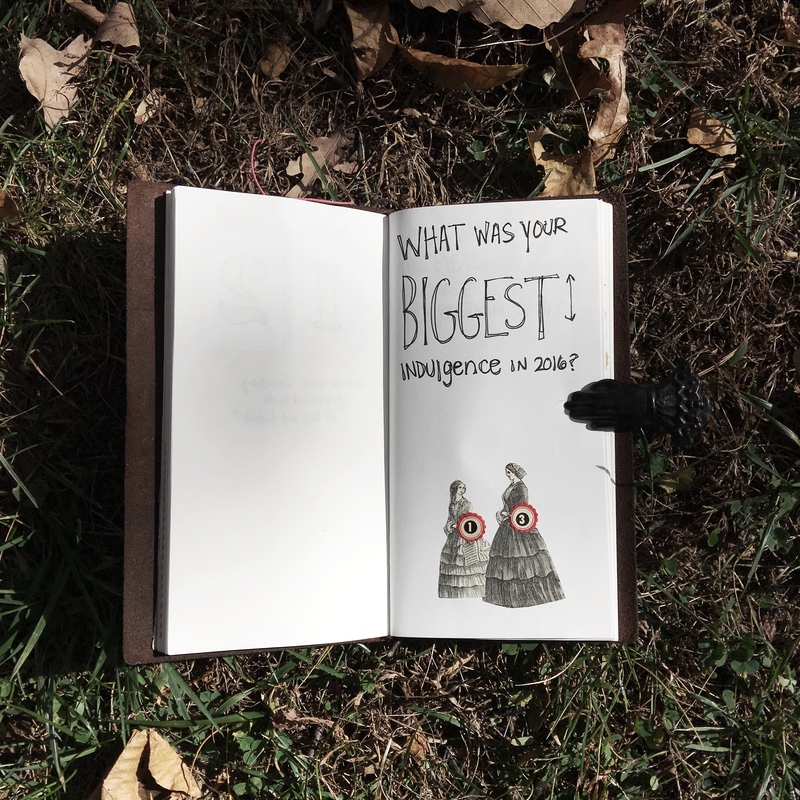 December 2 – What was the most memorable gathering you attended (or held) in 2016? 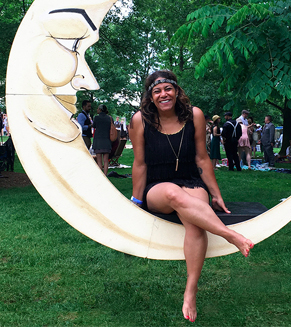 Did you attend a fun event? Throw a great party? Had dinner out with a great group of friends? Accomplished the perfect family outing? Which was the most memorable (good or bad), and why? 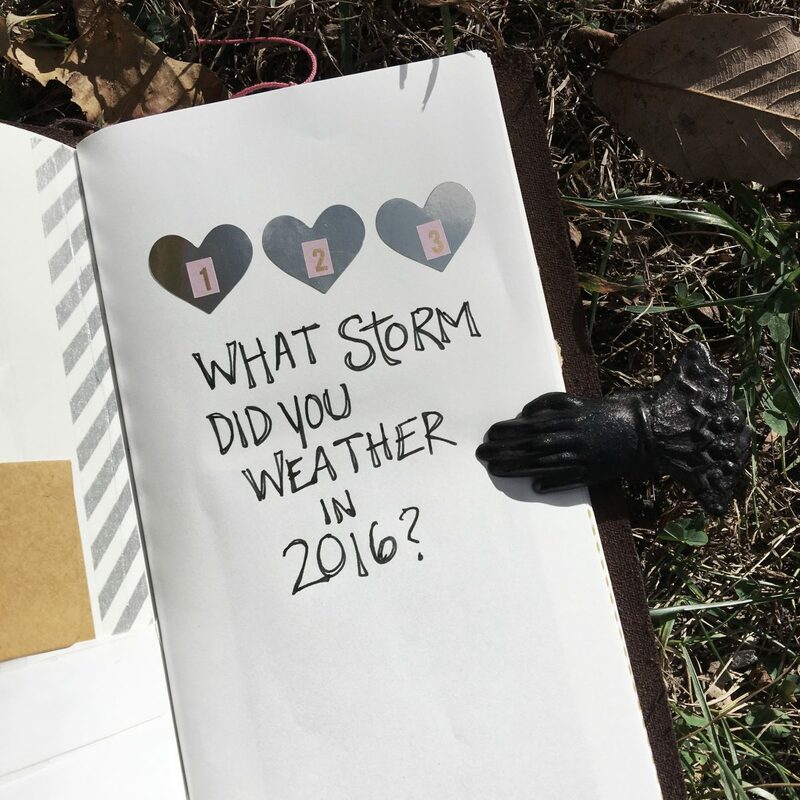 December 3 – What storm did you weather in 2016? Big or small… obstacle(s) did you overcome? Feel free to be literal if you prefer… was there an actual storm that you survived? 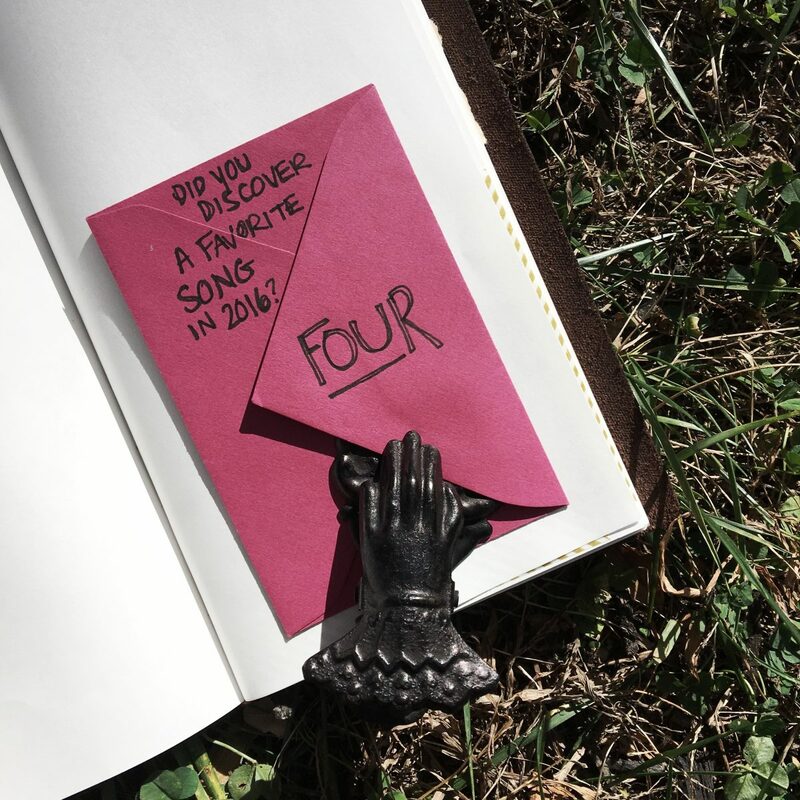 December 4 – Did you discover a favourite song or musical artist in 2016? What is it? Where did you discover it? Does it hold any special meaning for you? If you do not listen to music, how about your favourite book or author? Or artist across all mediums? 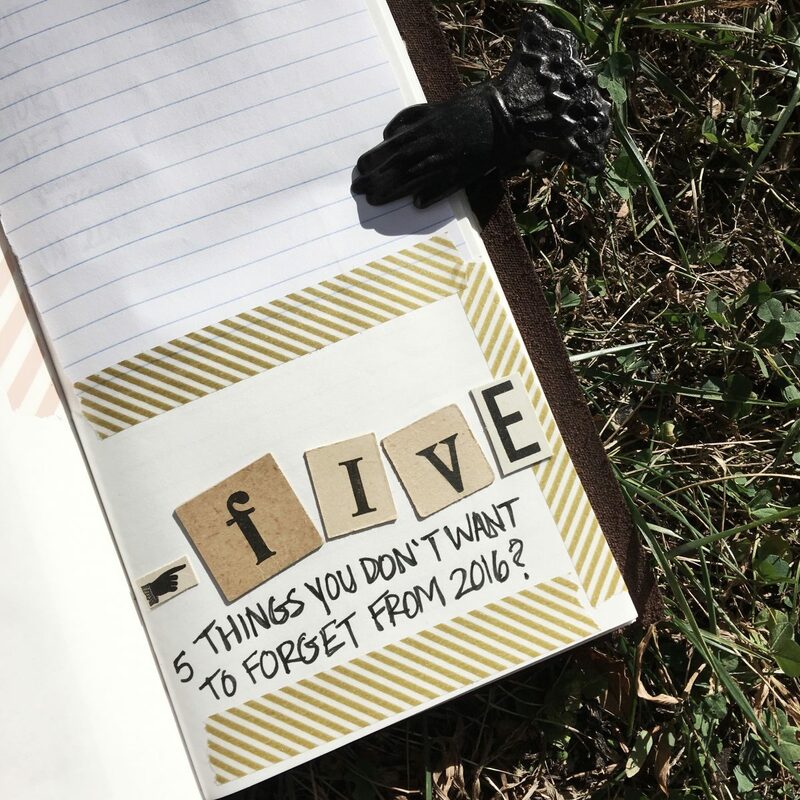 December 5 – Five things you do not want to forget from 2016? 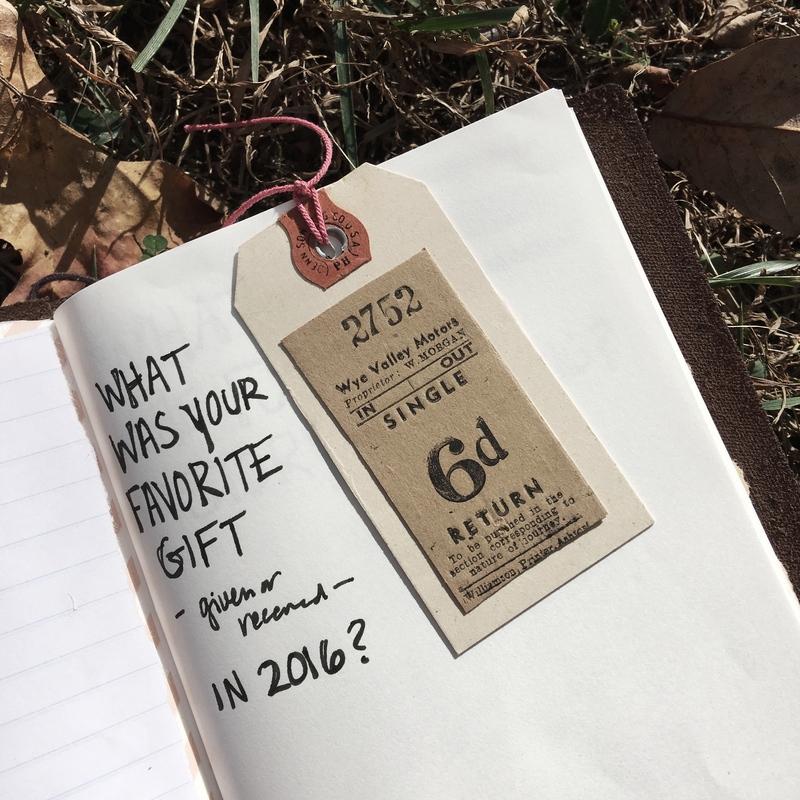 December 6 – What was your favourite gift given and/or received in 2016? Who was the recipient, who was the giver? What was it for (an event, holiday or just because)? Was the gift tangible or something else (i.e. support in a hard situation or laughter when it was most needed)? 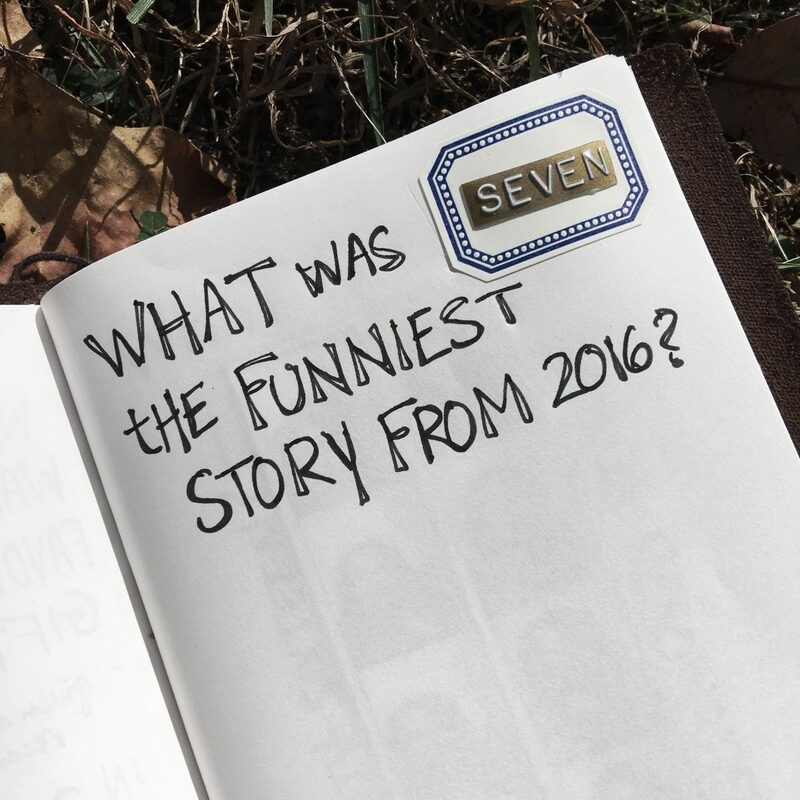 December 7 – What was your funniest story from 2016? This is a great prompt to have some fun with! Think of a funny story you were involved in, heard of, saw happen, etc. Describe what happened – is there any back story to it? What were the circumstances? Do you still chuckle when you think about it now? December 8 – What was the quote or saying that most resonated with you this past year? 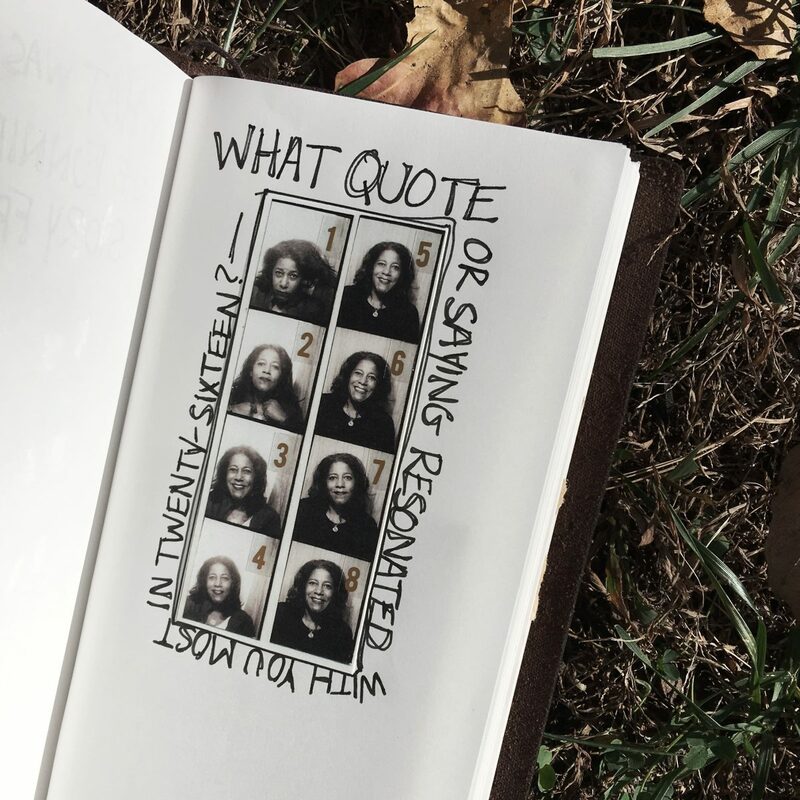 Was there any quote, mantra or saying that really spoke to you? Helped you through something? Made you smile? 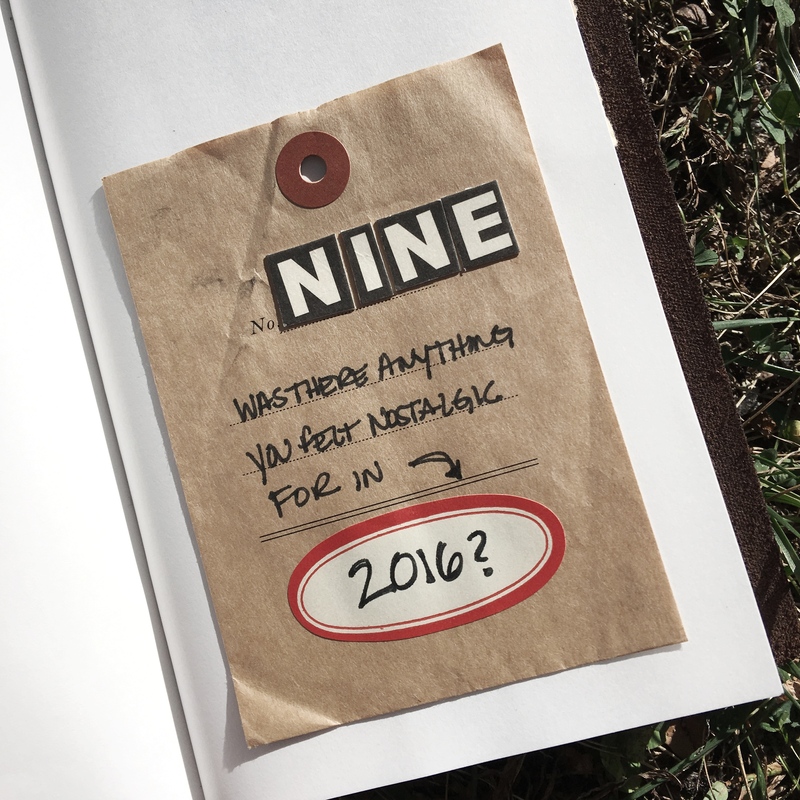 December 9 – Was there anything you were feeling nostalgic for in 2016? Anything that you were feeling nostalgic for? 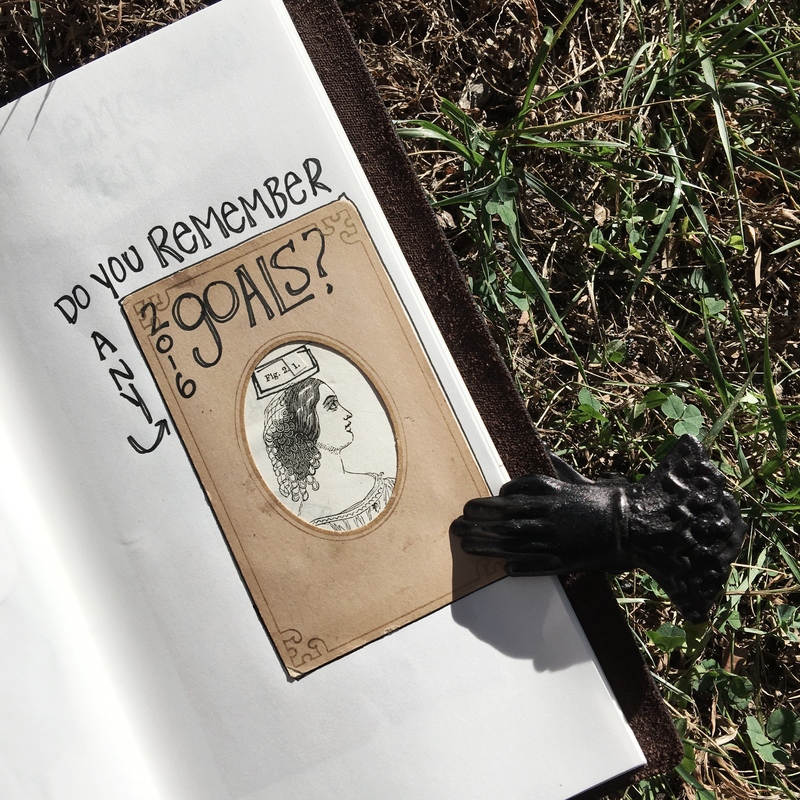 Something you were yearning for from your past? A memory that wouldn’t leave you, or tradition that you wish you could continue? 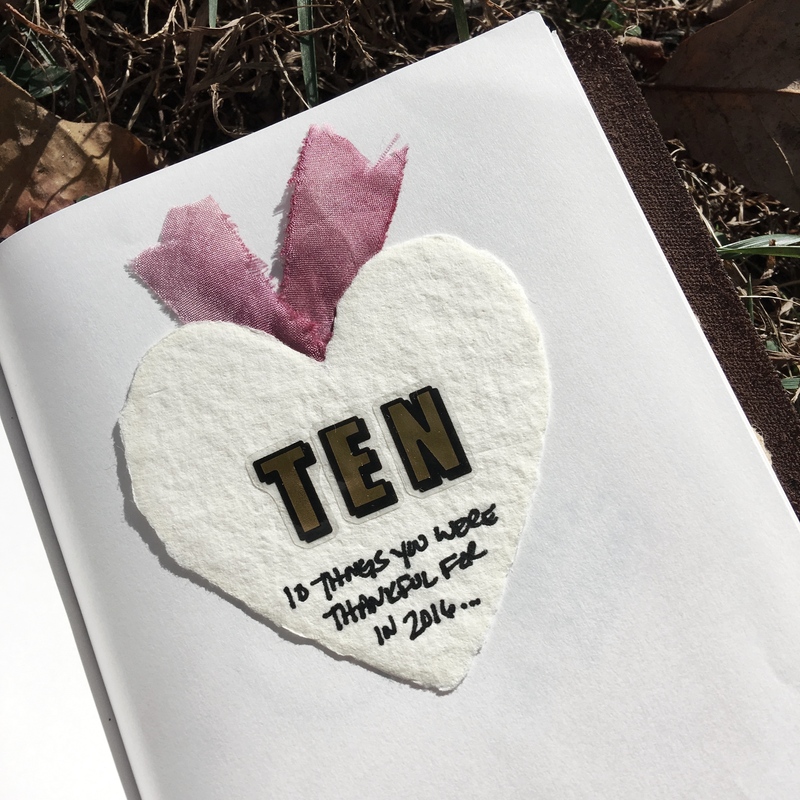 December 10 – 10 things you were thankful for in 2016? 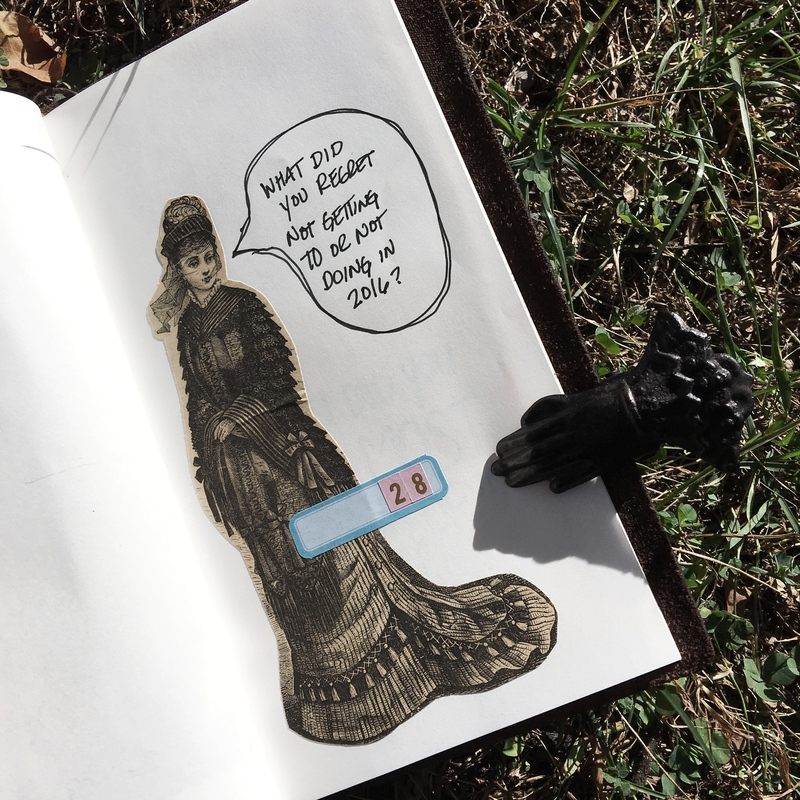 Another list prompt! Big or small – list out (at least) 10 things you were thankful for. December 11 – Did you form any new, or strengthen any existing, relationships in 2016? With who? How did you go about it? If you didn’t, why not? Was something holding you back? Was there someone you wish you strengthened your relationship with? 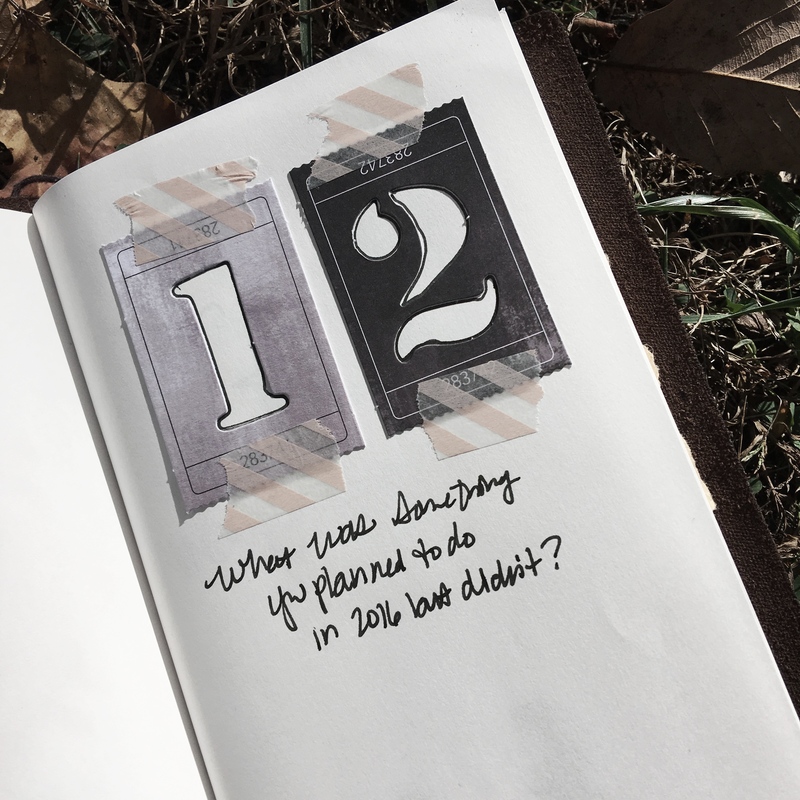 December 12 – What was something you planned to do in 2016 but didn’t? December 13 – What was your biggest indulgence in 2016? This can be anything – something materialistic, emotional, etc – what was something you truly let yourself indulge in? 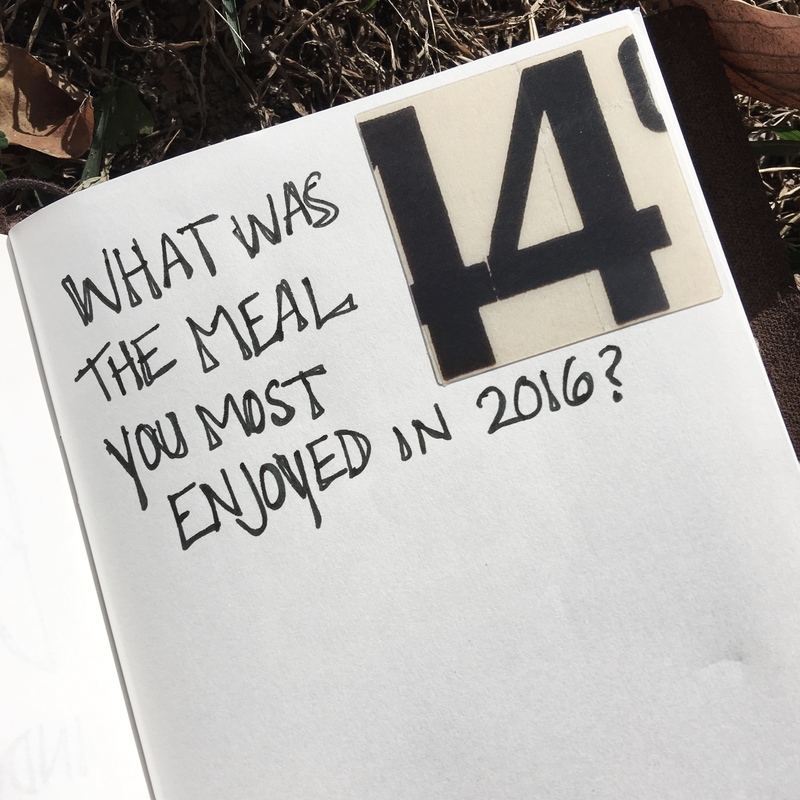 December 14 – What was the best meal you enjoyed in 2016? Who cooked it? What was it? Why did you love it so much? Where were you? December 15 – What was your favourite photo taken OF you and/or the photo you loved best that you took in 2016? Print out the photo(s) if you can, describe where you were, what was going on when it was shot. Why do you love it? 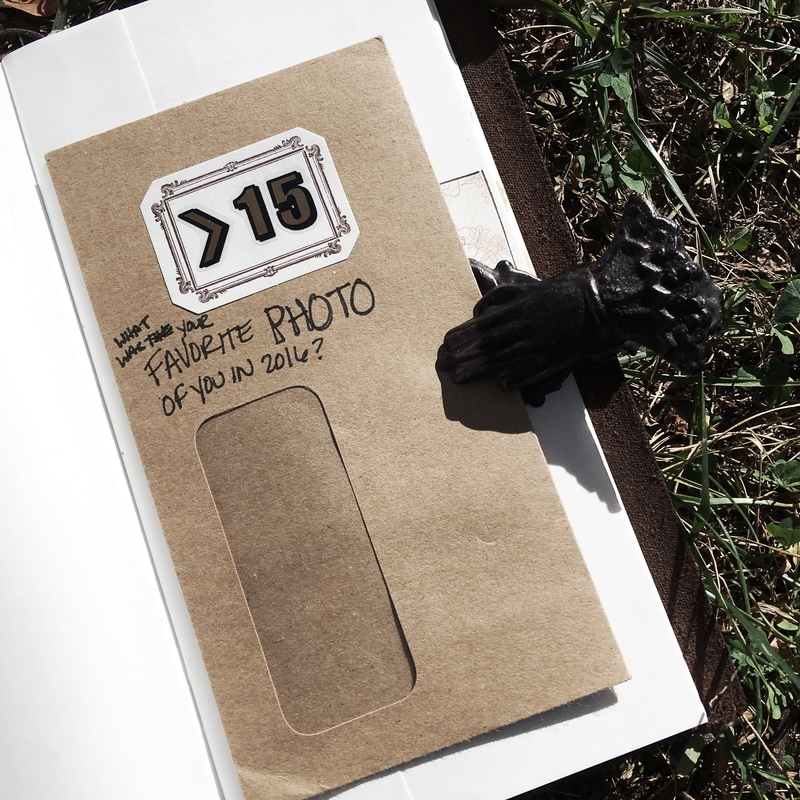 If you do not have the photos printed, you can still journal, just leave space to add the photo(s) once you get them). 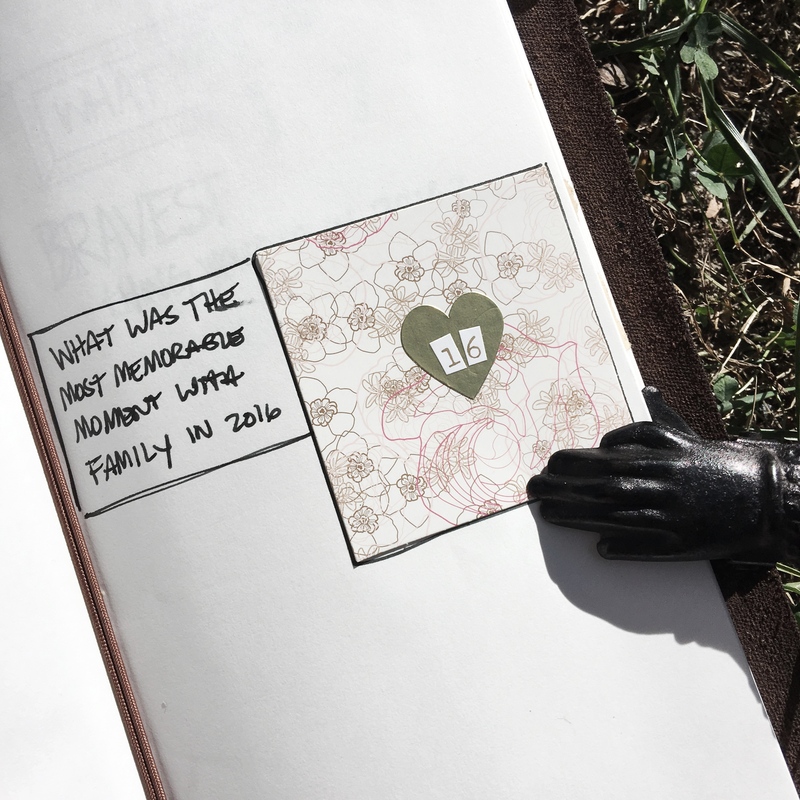 December 16 – What was your most memorable moment with family in 2016? Was it a trip together? To visit distant relations? Guests in your home? A gathering for a special event? Just a great family night at home? Who was involved, and what were you doing? Why was it so memorable? 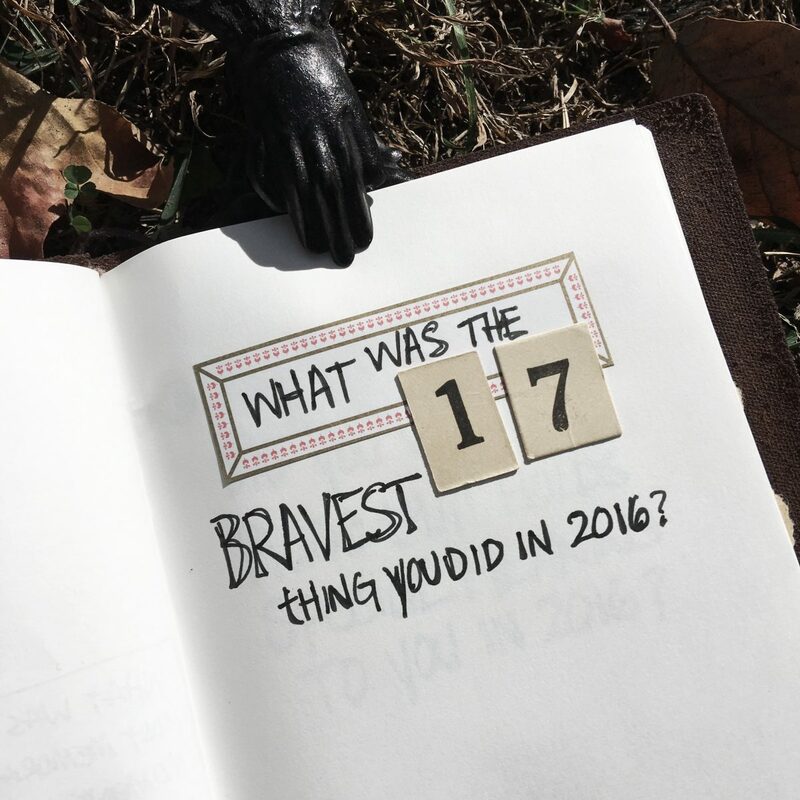 December 17 – What was the bravest thing you did in 2016? It can be something big or small, did you survive heartbreak? discover a hard truth? Learned to let go? 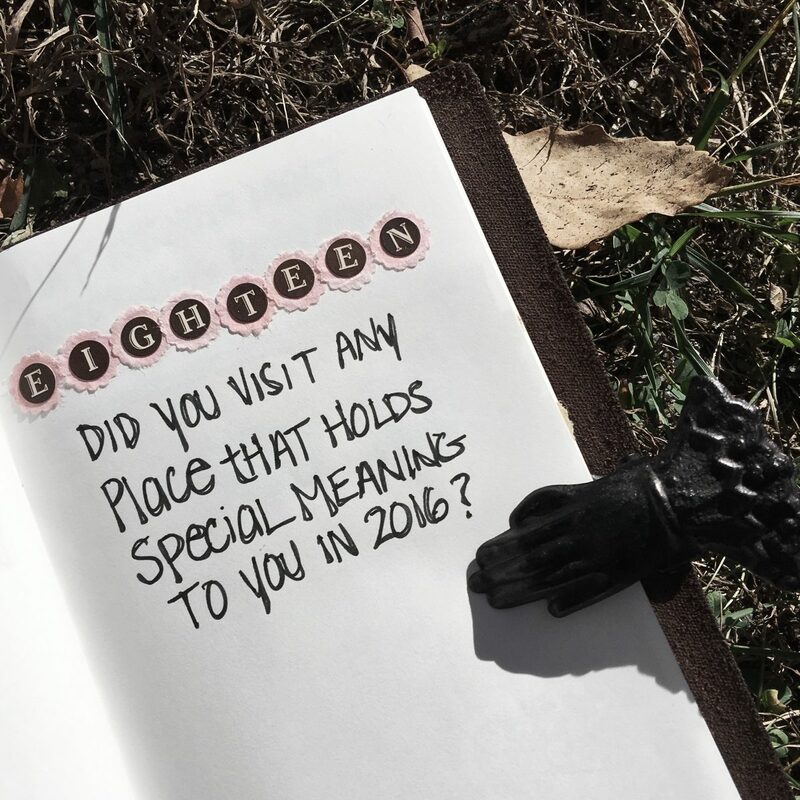 December 18 – Did you visit any place that holds special meaning to you in 2016? If so, where was it, when did you go and why is it special to you? If not, were you avoiding somewhere? Why? Is there some place you visited for the first time that now holds meaning for you that you hope to revisit in the future? Keep in mind it can be a place, city, country, restaurant, part – anything – even a memory. 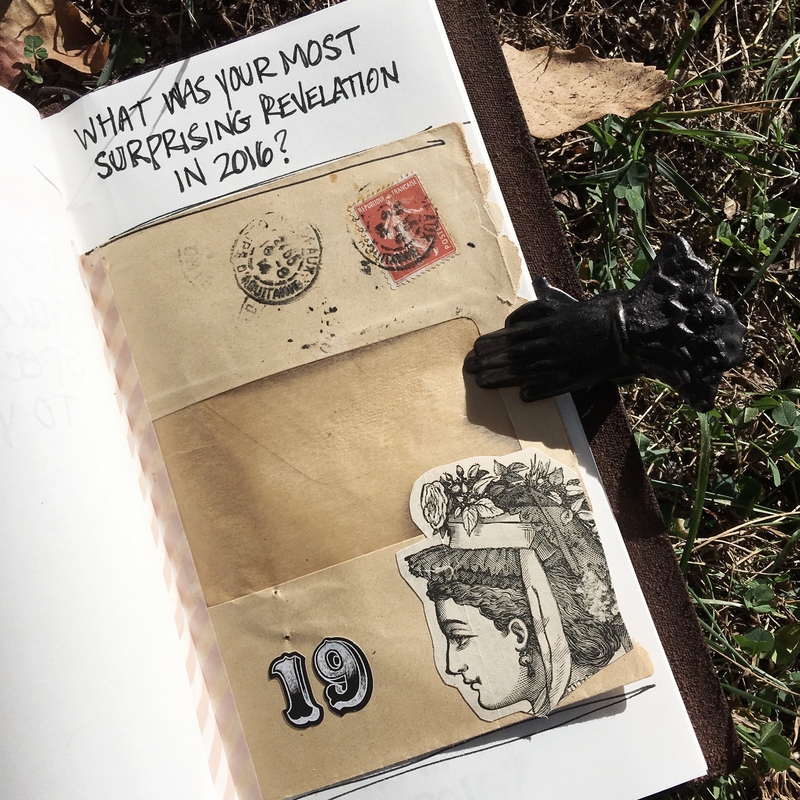 December 19 – What was your most surprising revelation in 2016? Big, small – it does not matter – just something you realized and surprised yourself with. 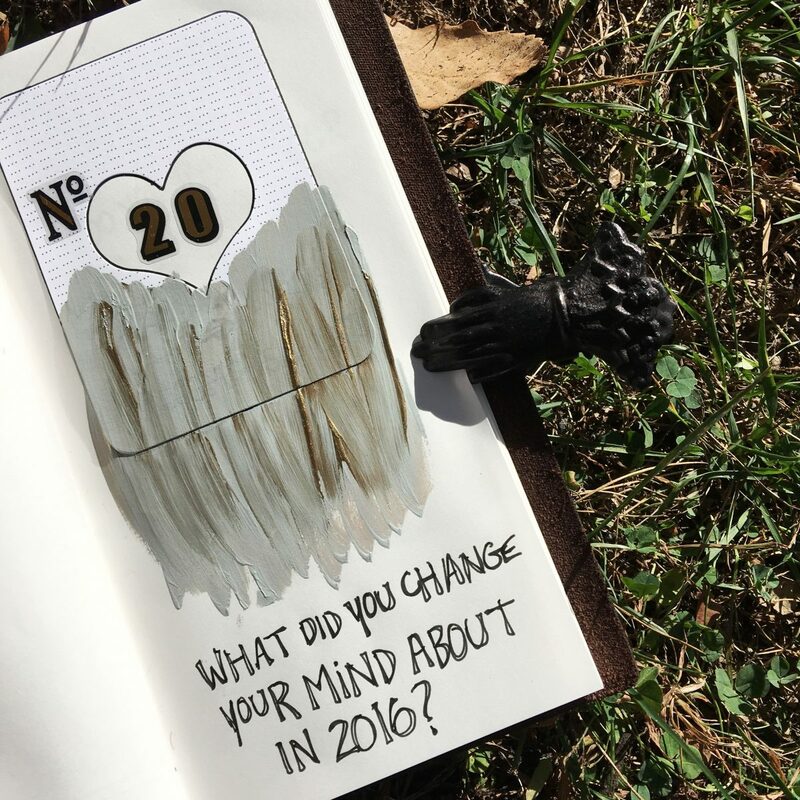 December 20 – What did you change your mind about in 2016? Did you have a change of heart about anything? What was it, and why? 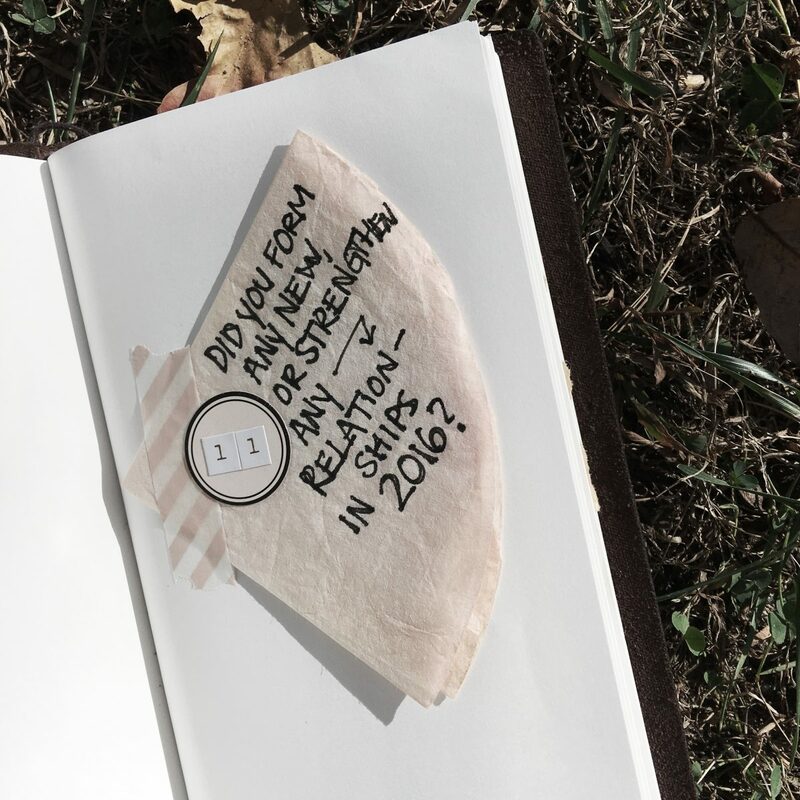 December 21 – Do you remember any of your goals and resolutions from 2016? What were they? Did you accomplish them? If not, why not? 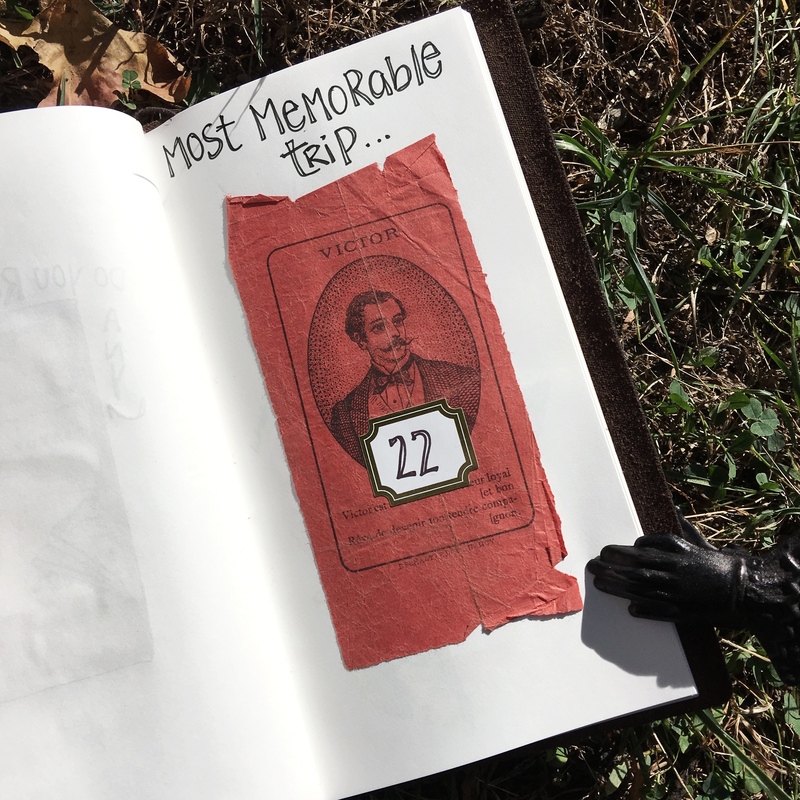 December 22- What was your most memorable trip in 2016? Who were you with? Where was it? Why was it memorable? December 23- What was your most saddest moment in 2016? What were the circumstances? Did the event strengthen you? Humble you? 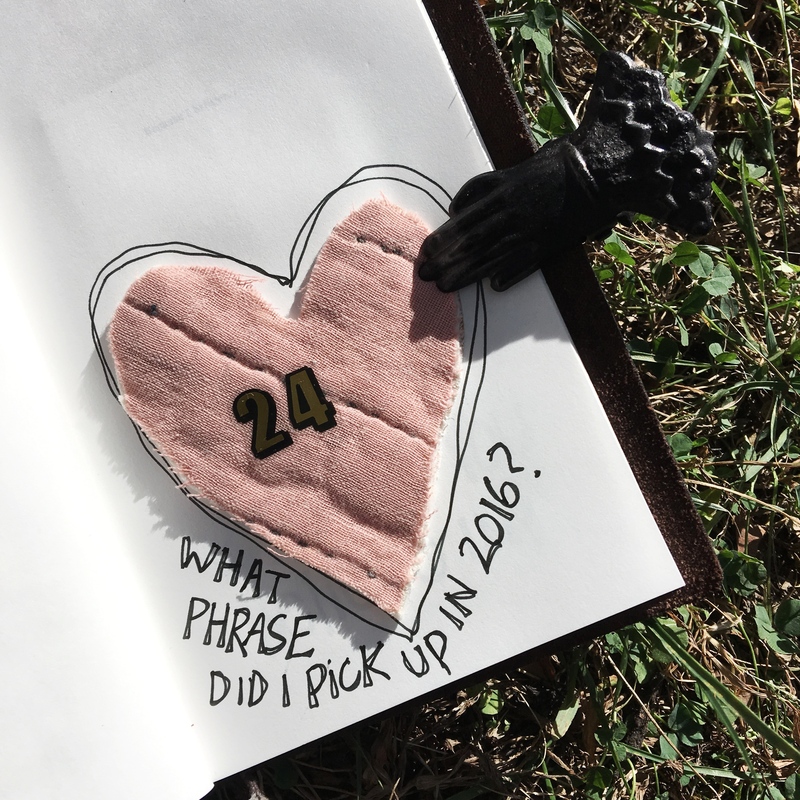 December 24- What phrase or saying did you pick up in 2016? What is it? Where (or who) did you pick it up from? 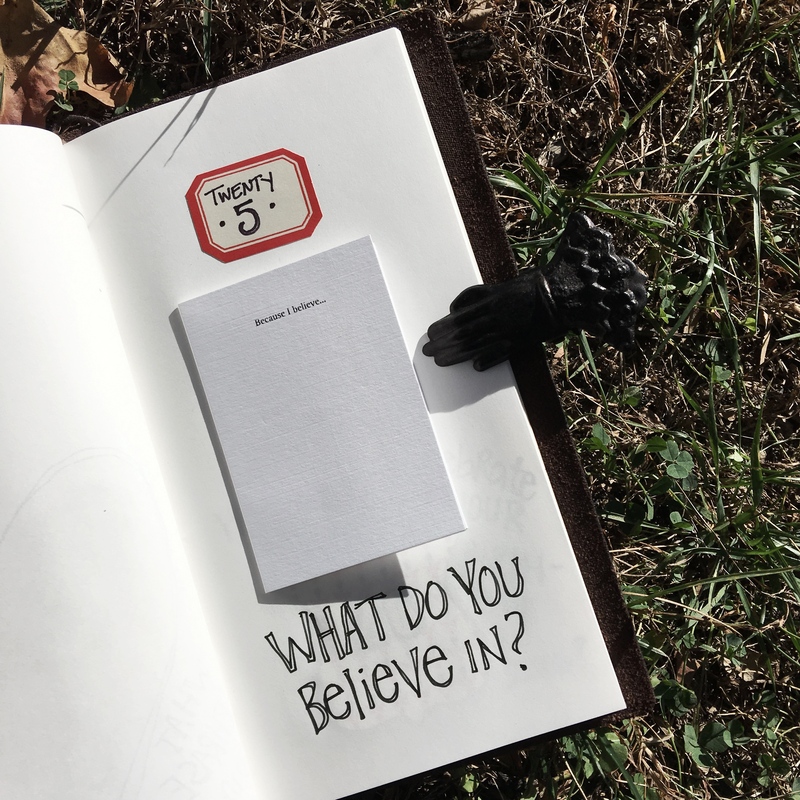 December 25- What do you believe in? Is it the same now (today, in 2016) as it has always been? If not, what has changed? If yes, where did these beliefs stem from? This does not have to collate with Christmas if you do not wish it to – you can talk about what, overall do you believe in. Or you can have it directly relate to Christmas and what your beliefs surrounding this day are. 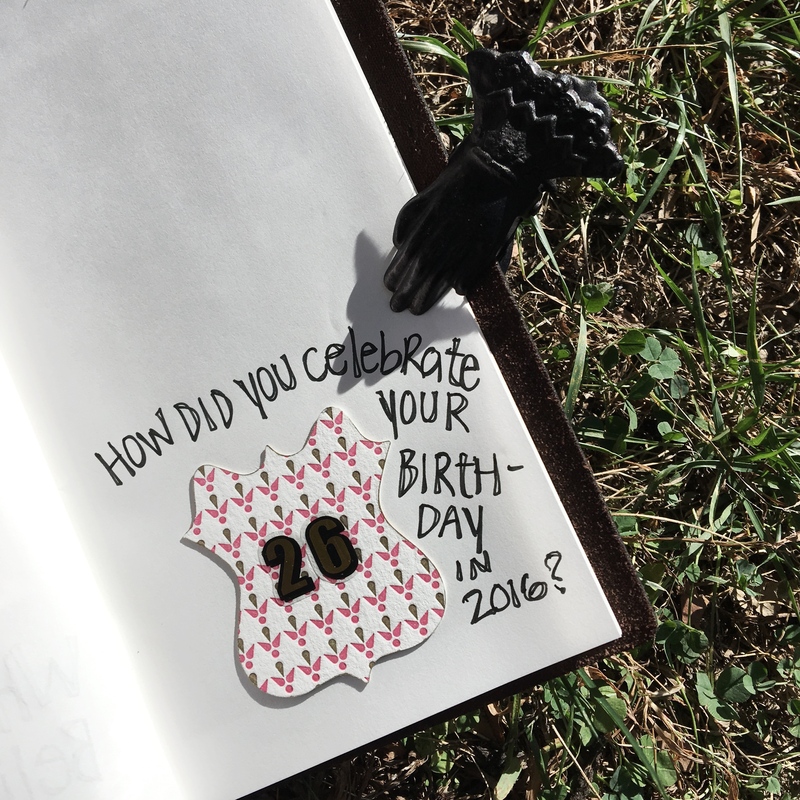 December 26- How did you celebrate your birthday in 2016? Where where you? Who were you with? Did you get any presents? Make any resolutions for yourself for your next year? If your birthday is December 27 – 31, you can choose to write about what you did in 2015, or what you have planned for 2016. 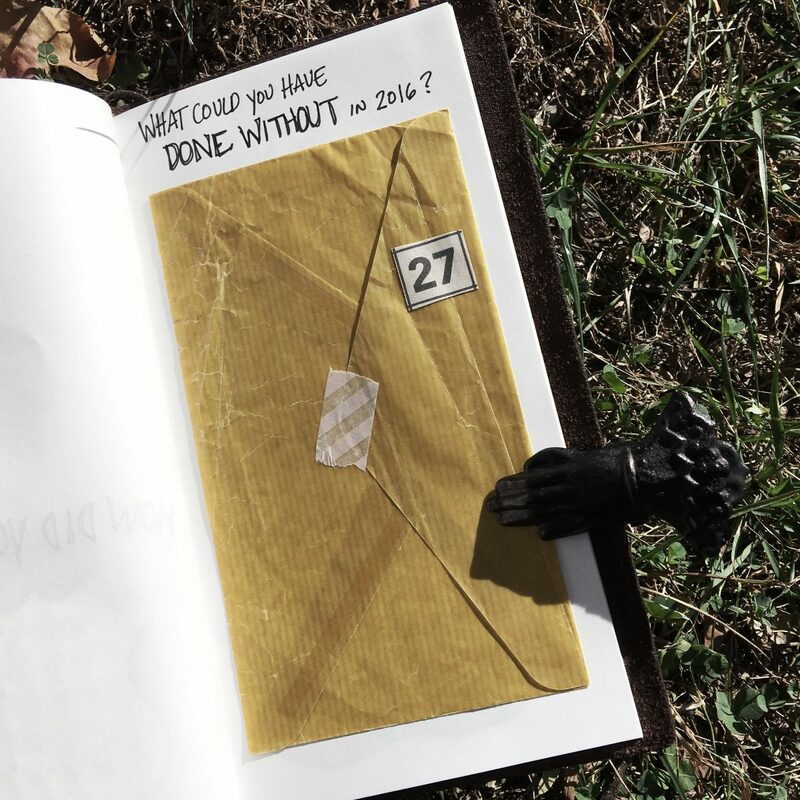 December 27- What could you have done without in 2016? A bad trip? Experience? Heartbreak? Negative outlook on life? What was it, and why did it happen? Can you do anything to prevent it from happening in 2017? 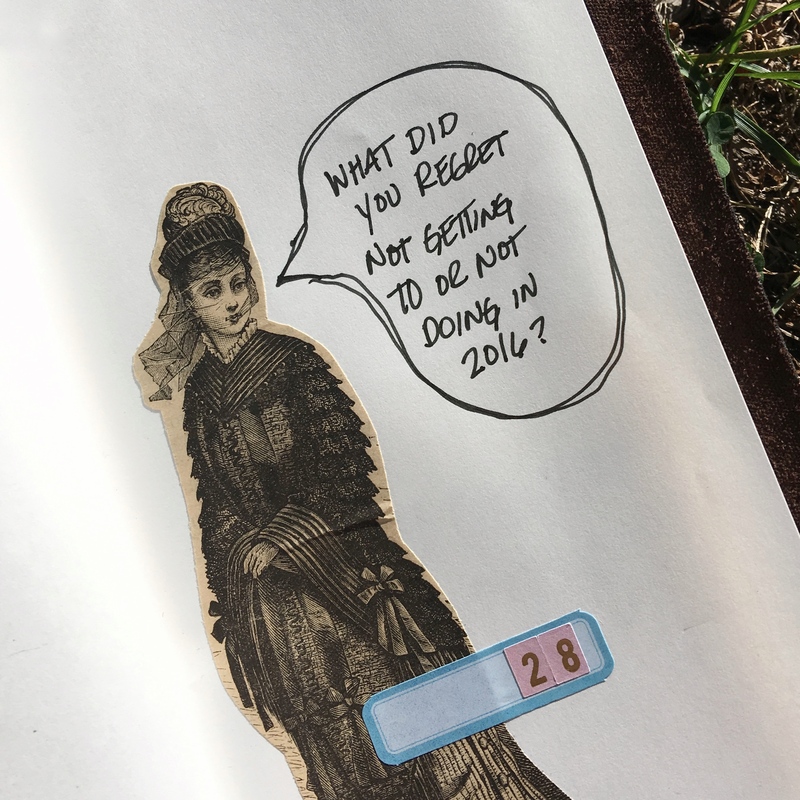 December 28- What did you regret not getting to or not doing in 2016? What was it? Why were you unable to do it? Why did you regret it? Will you attempt to do it in 2017? December 29- When did you feel your most authentic in 2016? When was it? Where were you? What can you do to have this feeling more often in 2016″7? 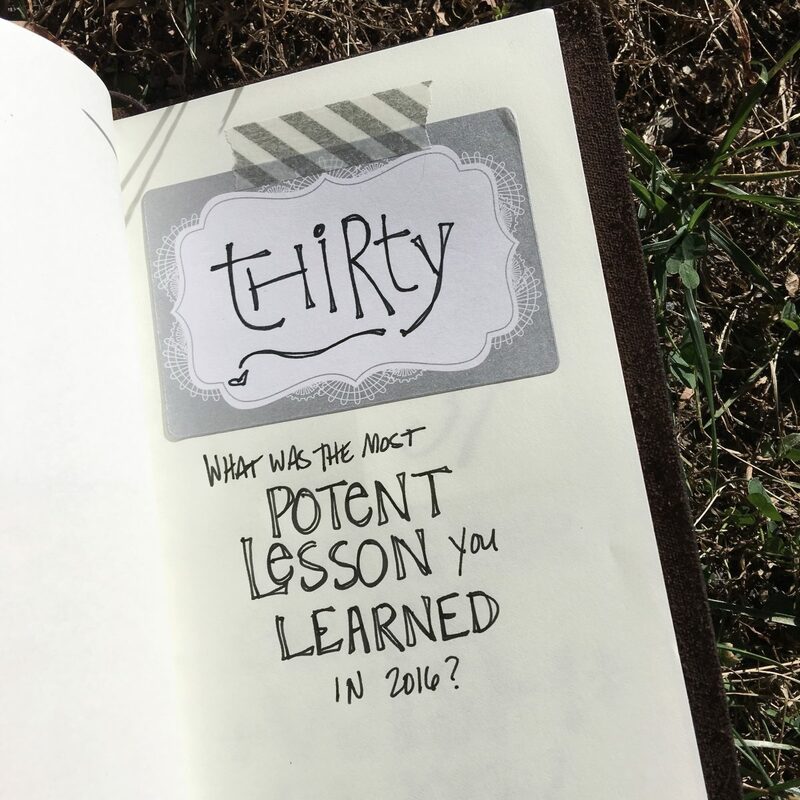 December 30- What was the most important, or potent, lesson you leanred in 2016? Who or what taught it to you? How will you use what you have learned in the future? 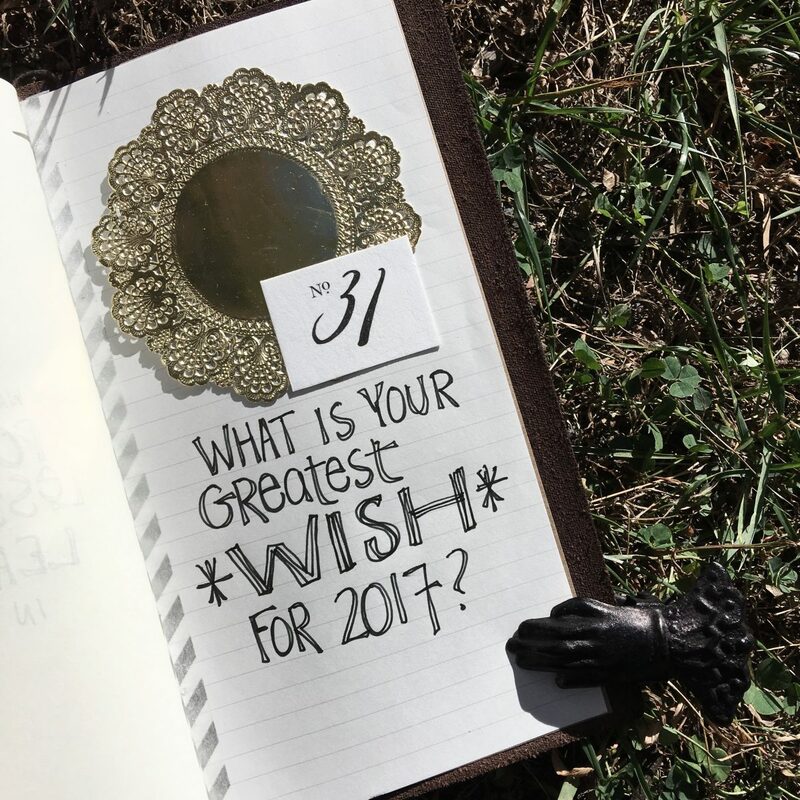 December 31- What is your greatest wish for 2017? Anything you are hoping for? Wish to focus on? Put it down on paper to help visualize and cultivate it!